Apex Energy Sdn. Bhd. was founded in 1995. The company’s line of business includes providing professional engineering services. 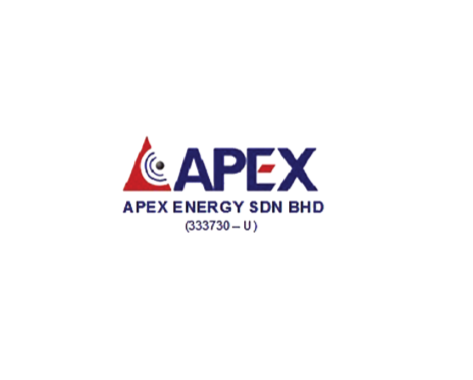 Apex is a reputable engineering and construction contracting company, that through its sister company, Apex Energy Sdn Bhd, undertakes oil and gas projects, offshore installation and plant maintenance services. 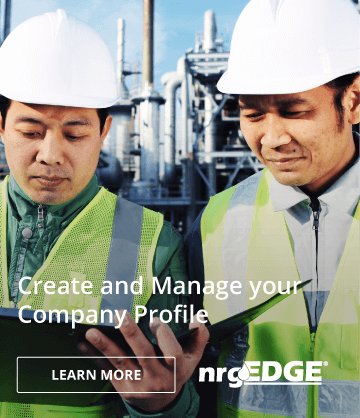 From project management to procurement, construction and after-care services, we cover full support works for clients in the oil and gas, petrochemical, marine and other industrial sectors. Supported by our very own state-of-the-art fabrication yards in Kemaman, Terengganu, and Lumut, Perak, we have the facilities to carry out fabrication of heavy offshore structures, including topside production facilities.